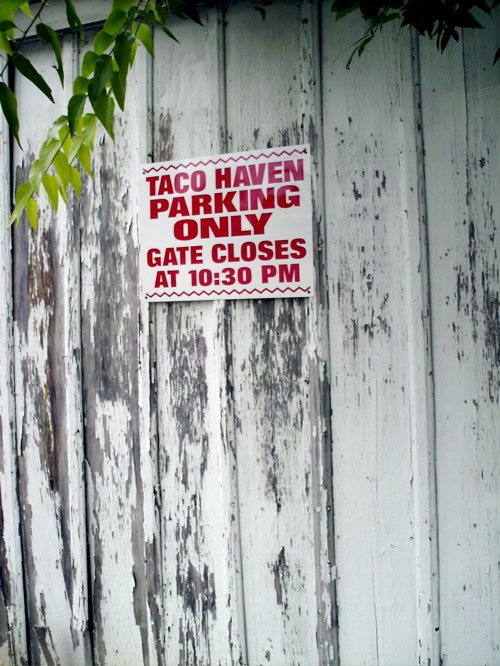 Taco Haven. There’s a Haven for Tacos where they won’t be persecuted or misunderstood? Only in TX….